A Truly Unique Apartment Community! Nestled in a beautiful wooded setting, Woodland Estates is the perfect community to decompress and relax after your busy day. Our spacious 1, 2 and 3 bedroom apartments are conveniently located near Reddman Road and Central Avenue and are suited to fit any lifestyle. 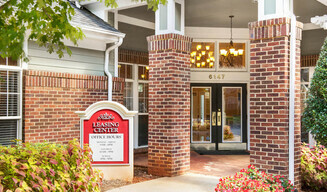 We are just minutes away from uptown giving you access to your shopping, dining, and entertainment needs. Our apartments boast a tranquil location surrounded by woods allowing for you to enjoy a relaxing view whenever you come home. 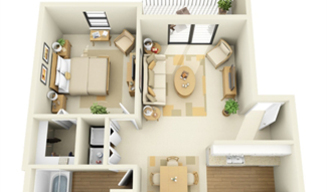 Inside your home you will find beautiful flooring throughout, crisp cabinetry, and spacious rooms for all your needs. 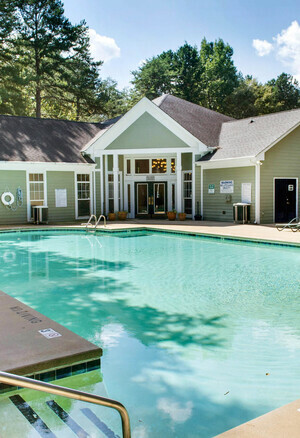 Our community is home to a fitness center, sparkling swimming pool, and playground for you and the family. Woodland Estates is pet-friendly and know how important it is to bring the furry members of your family with you to your new home. 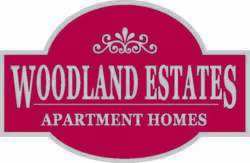 When you live at Woodland Estates in Charlotte, NC you are minutes away from local schools, shopping, dining, and entertainment without sacrificing a relaxing atmosphere. For a day of shopping, stop by Eastland Mall or head out to Midtown Square. Charlotte has plenty of entertainment for the whole family from Discovery Place for the kids, to the NASCAR Hall of Fame for the racing enthusiast. Attend a concert or show at the Bojangles Coliseum or a convention at the Charlotte Convention Center. No matter what you’re interested in, there is something right out the door for you!